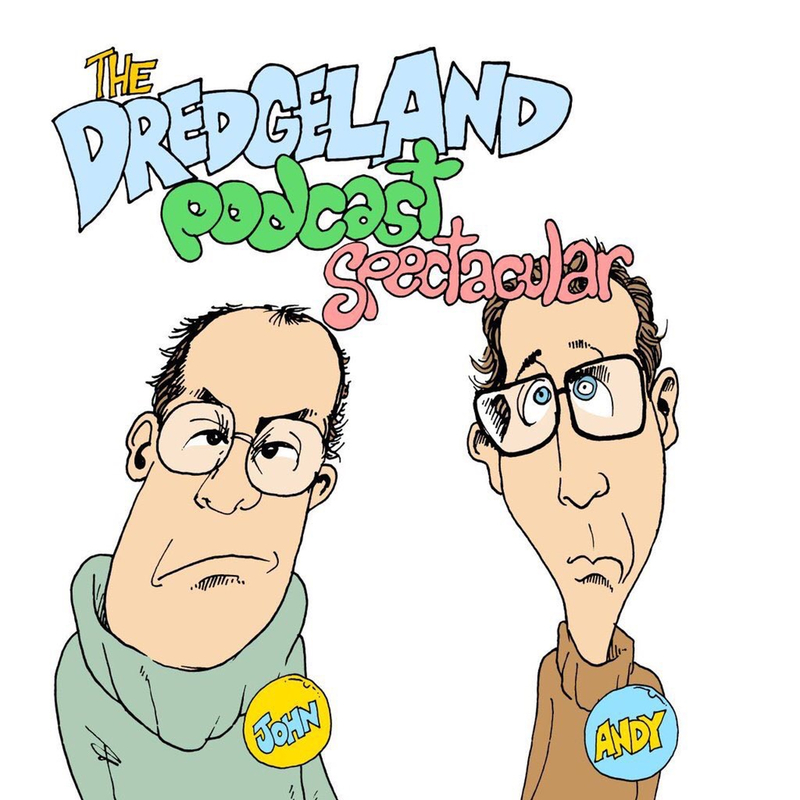 Join our loonsome twosome for another edition of the #DredgeLand Podcast Spectacular. In this week’s edition, our mailbox is full – over 78,000 of you have written in – including this weeks Sad Letter. The unknown. The Known knowns. What do you know? In this DredgeLand Science special, science is on the agenda.. but more importantly is the Earth banana shaped? Andy recently spent 35 minutes writing and preparing a unique format for a gameshow and then the contestant came along and ruined it.. but who could that be? 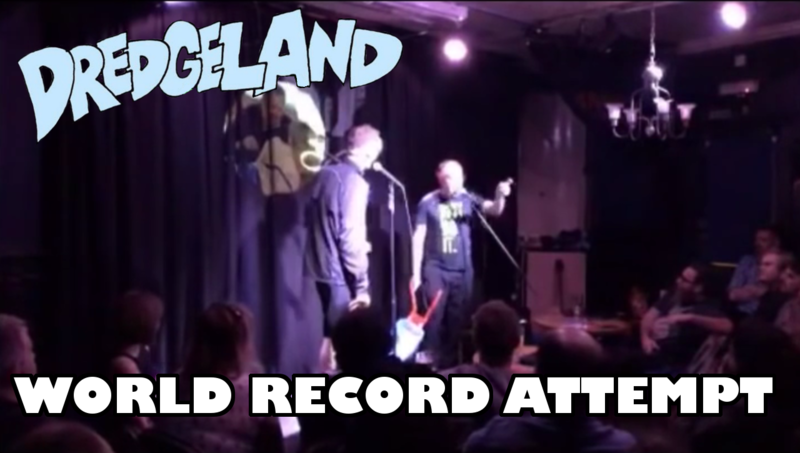 Enjoy DredgeLand presents – 123321 (Not 321). Featuring @Carpet_Martin alongside Andy as your quiz hosts. This week, Andy and John interview one of the UK’s most intelligent and respected comedians – Robin Ince! People of Penge and other such places. Here’s a quick bonus podcast of the unusual twosome on the wireless from Thursday the 15th of December on wonderful Wandsworth Radio Dot Com. This week, Andy and John interview one of the best broadcasters in the country – Iain Lee! This week our two oddly bizarre hosts take us for an incomprehensible trip around Crystal Palace Park, where they encounter things of interest. There’s also a interview with a man, and a confusing mention of dinosaurs at the end.